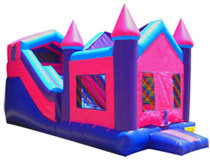 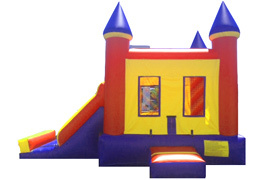 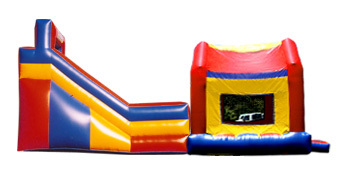 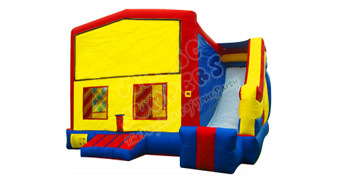 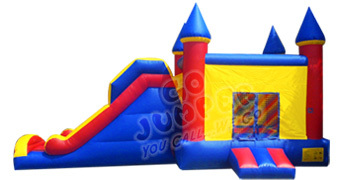 Our inflatable COMBO Jumpers come in many different shapes and sizes to fit both your taste and your yard. 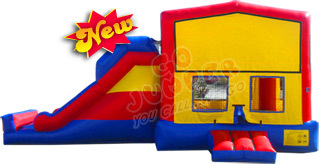 A combo bouncer is a combination of (at least) the Bouncing area (the jumper) and a Slide. 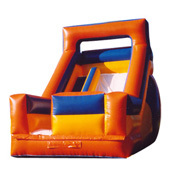 Some units also include additional features. 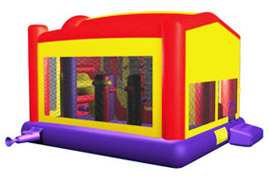 Please select an item below for more detais.